Authorities say a 10-year-old Montana boy has died of complications from a spider bite he suffered last week. The Gallatin County Sheriff’s Office said Keith Pierce died at a Billings hospital at about 2 a.m. Monday. 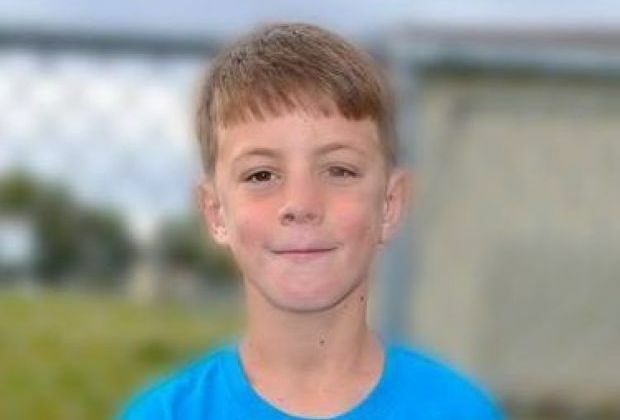 The coroner is investigating, but a forensic examination completed Monday determined the boy died from a severe infection caused by the bite. Family friend Alicia Carper Clark said the boy was hospitalised after his leg swelled up last week. He underwent surgery Sunday. The Three Forks School District brought counselors and ministers to the boy’s school Monday to speak with parents, teachers and students.